"Enter the battle for survival in this Terminator game!" Game Goal: Become a soldier who must escape Skynet's prison camp to help John Connor save the world in the war against the Terminators of the future. How to Play: Complete different missions where you have to fight Terminators. 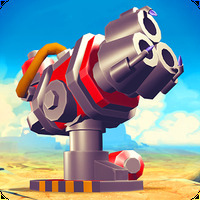 Get money to buy powerful weapons and other equipment that will help in the fight against these machines. Graphics: Good quality graphics with smooth animations and really well recreated 3D environments that remind you of the Terminator films. Game play: The game has a variety of challenges and missions to ensure hours of entertainment. 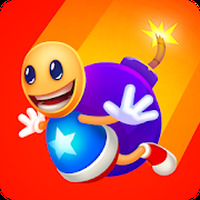 Developer: Glu is based in United States	- Google-Play-trusted developer. Installation requirements: A minimum of 13M of free memory space and Android 3.0 or higher. Some weapons are too expensive. 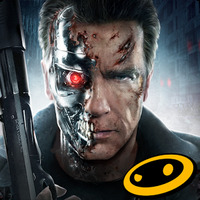 Do you like TERMINATOR GENISYS: GUARDIAN? Advanced! So far so good!